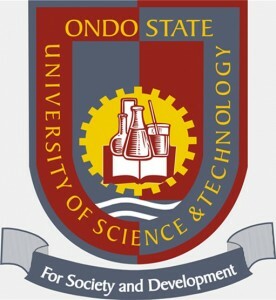 This is to inform all the newly admitted students of the Ondo State University of Science and Technology, (OSUSTECH) Okitipupa, that the management of the institution has announced the resumption date for the commencement of the 2017/2018 academic session. Resumption of the Newly Admitted Students has been set for 15th January, 2018. 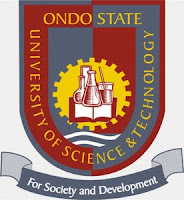 Read Also: OSUSTECH School Fees Schedule. Fresh students are to take cognisance of this information.